Last week, the HBCU, North Carolina A & T State University and black marching band families lost one of its most prominent voices, Dr. Johnny B. Hodge, Jr. A giant of a man, Dr. Hodge was a man of incredible talent, quality, discipline and integrity. He spent the great part of his life doing what he loved to do pursuing and teaching music. From his arrival at North Carolina A & T in 1980, he set upon the task of creating a band program that reflected his own deep reserve of passion and drive. The “small band with a big sound” was Dr. Hodge’s philosophy, passion, and musical fury, condensed into a group of battle tested-students and unleashed onto unsuspecting rivals and fanbases on any given Saturday afternoon. Any band or single person that was on the receiving end of the heat coming from Hodge’s horns knew that the man meant business when it came to his craft. Many a program would pay the price of underestimating what the man, and the band crafted in his image, could and would do on a game day. Despite how impressive his legacy was on the field has been, his reach was felt infinitely more off of it. Doc was from an era where excuses could and would kill you; where lack of focus and fortitude could forever condemn you to the bottom rung of the social pecking order. Some of the lessons he learned growing up in the Jim Crow South, he readily applied to his students, effectively shaping and molding bright minds in the process.That was his ultimate gift to the students he taught, and to the school he served for four decades. His standards were high. He required your best. If you didn’t give your best, he’d let you know about it in a vernacular that you wouldn’t forget. He’d hold you accountable. In doing so, he taught an entire generation of students how to be solid men and women. He exemplified what so often our children miss out on. He was a role model. He was a man that chose to pass on the lessons of his life to give the next generation a fighting chance at success in anything that they pursue. Music was his medium to that end. I could spend all day lauding the things Dr. Hodge has accomplished. Ultimately, all you have to do is look at the people whose lives he touched and impacted through his service. Ask them what Doc means in their life’s framework. Talk to the people that saw his passion and love for music first hand. Talk to that kid who smoked and was summarily chewed out for not paying attention to his music. I have the feeling that their sentiments would mirror some of the thoughts I’ve written here. At the end of his journey, Dr. Hodge was Dr. Hodge. He was an ordinary man that accomplished extraordinary things through passion, guts, discipline, and hard work. He then took those attributes and made it his life’s work to pass those things on to those that were under his baton. The “Blue & Gold Machine” uniform, and the students, past and present who wear it, is his legacy. We are the legacy that the Hodge family can wear with love and pride. With love and pride, we are his legend. Herbert Seward is a graduate of the Alabama State University Marching Band program. 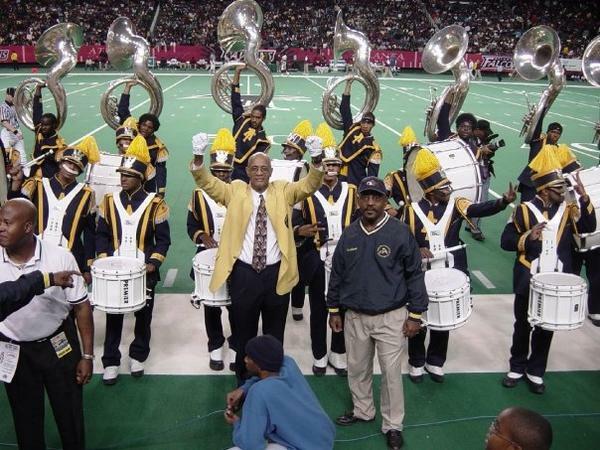 An HBCU Marching Band enthusiast, his blog A View From the Sidelines, is dedicated to the HBCU Marching Band experience, as well as HBCU culture in general. 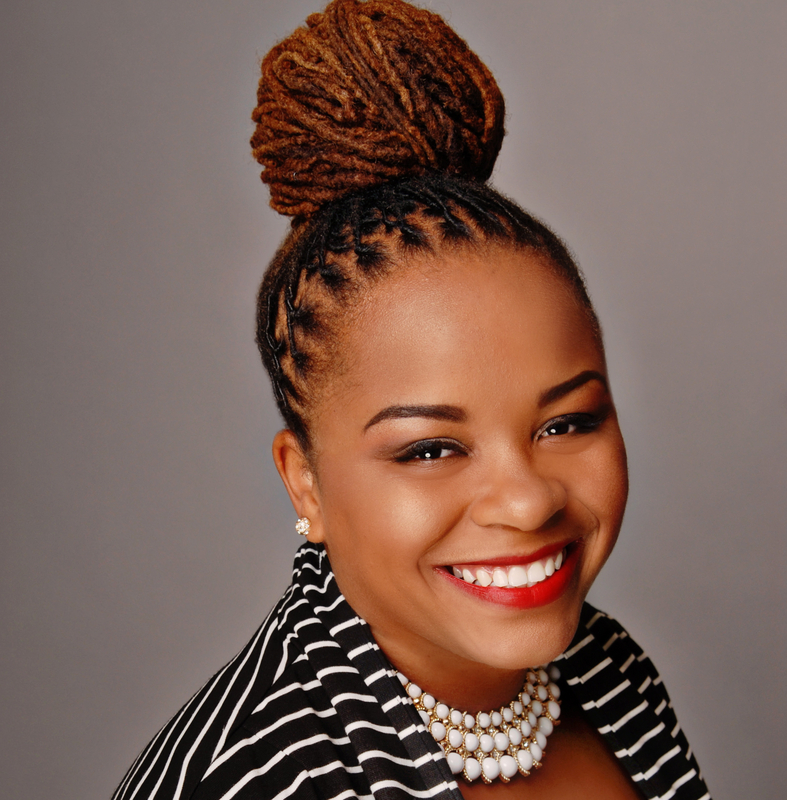 Sponsored by the 5th Quarter, Inc. “Protecting Our History…Preserving The Craft!” Seward also operates Urban Grassroots, a blog for politics, current events and social change. Previous articleStoryteller of the Year Legend Awardee: Paul Quinn President Michael J. Sorrell, Esq.